Image: Scott Olson/Getty Images News/Getty Images. Just when we were able to push The Great Chipotle E. Coli Scare of 2015 out of our minds, Chipotle Mexican Grill is back in the news for food poisoning — and it happened on National Guacamole Day of all days. Yesterday, Chipotle closed — and later reopened — one of its Powell, Ohio, locations following reports of food poisoning. More than 350 people (368 to be exact) so far reported getting sick after eating at the restaurant, leading Delaware County, Ohio, health officials to investigate a potential outbreak. The health department gave stool sample kits to 33 residents with food poisoning symptoms according to a Facebook post on the Delaware General Health District's Facebook page. Today, another update was posted, stating 45 others reported getting food poisoning from the restaurant, located at 9733 Sawmill Parkway. "Staff members are diligently working to contact the hundreds of inquiries received Tuesday along with delivering stool sample kits for laboratory testing," the statement reads. "The food inspection team inspected the restaurant Tuesday afternoon. Based on the food protection procedures followed by the facility, the inspection team found no reason for the facility to not reopen." Delaware General Health District adds that another inspection will take place later this week. 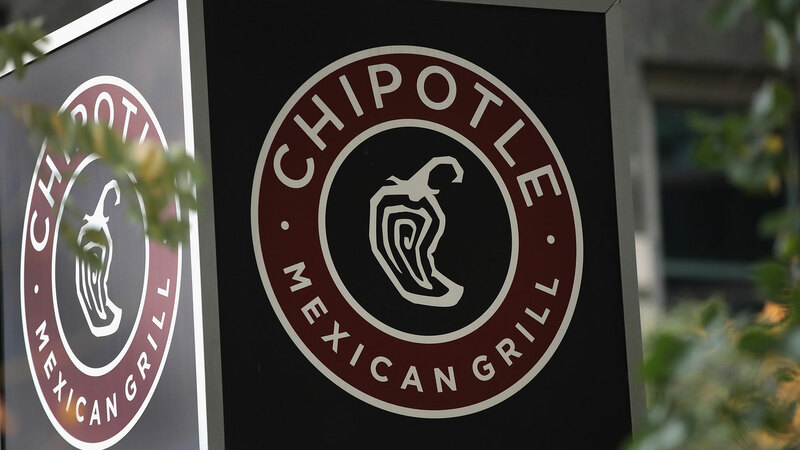 Chipotle has responded to the outbreak, saying they "acted quickly" and are working with the health department. "Our protocols identified a handful of illness reports at one restaurant in Powell, OH," Chipotle spokesperson Laurie Schalow told USA Today. "We acted quickly and closed this single restaurant out of an abundance of caution. We are working with the local health department and we plan to reopen this restaurant today." It's not confirmed if the food poisoning did in fact come from the Chipotle restaurant, and results from tests are pending, ABC News reports. ABC News also reports that those affected by the outbreak "complained of symptoms ranging from nausea, vomiting and diarrhea." If you consumed food from this location and experienced the aforementioned symptoms, it's advised you call 740-368-1700 and ask to speak to a member of the communicable disease team.